Advocate for and increase access to effective substance abuse services. Are you looking for substance abuse services for yourself or someone else? 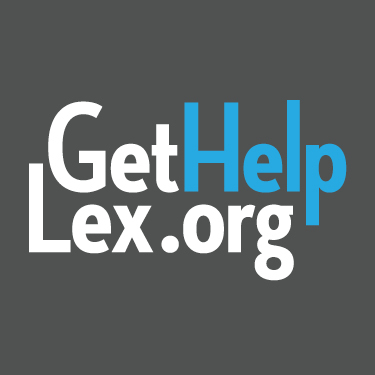 GetHelpLex.org is a substance abuse services locator that provides information about substance abuse services across Kentucky. Results are based on the responses provided to narrow your search for specific services. Life after Loss is a peer support group where families and friends who have lost a loved one to an overdose can come together, share their stories and openly discuss the loved one lost. Life after Loss meets on the first and third Tuesday of the month at 6 p.m. at Broadway Christian Church (187 N. Broadway). Please email Amy Baker for meeting date, time and location.